Specialising in light and heavy commercial vehicle HRVS Group offers unrivalled levels of award winning service and expertise. Our modern state of the art workshops are manned by a team of experienced technicians offering a range of repair and maintenance services. Minimising downtime and keeping your trucks on the road is our number one priority.Our sales team can advise on the Isuzu range of vehicles from the well established GRAFTER range which is available pre-bodied (dropside and tipper) or as a chassis cab. With the exception of the 7.5 tonne URBAN all vehicles above 3.5 tonnes are part of the FORWARD range with vehicles at 5.5, 6.5, 7.5, 11.00 and 12.00 tonnes. An efficient parts delivery system drives our business. 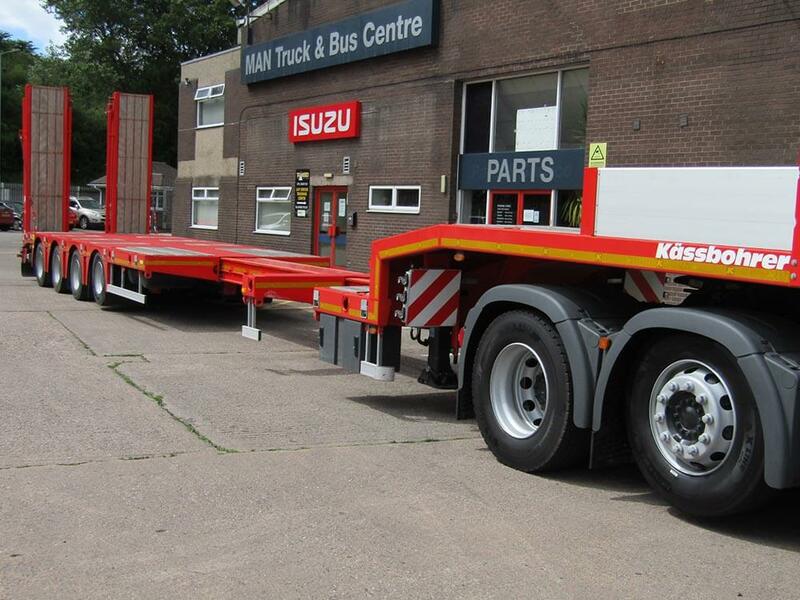 We carry a comprehensive range of both genuine Isuzu and all-makes parts. Our Isuzu parts first-time pick availability is typically over 95%. For any part that we do not carry in stock, provided you place your order with us before 6.00pm, 99% of the time we can guarantee to have it on our premises by 9.00am the next day. Furthermore, we constantly monitor and adjust our stock levels to ensure we have the right parts for your needs. Our team of professional technicians are trained to the highest standards demanded by Isuzu Truck, assuring you of an efficient and high-quality service every time. With Isuzu’s latest computer diagnostic equipment we can fully interrogate the vehicle and provide specialist expertise on engines, transmissions, steering, braking systems, suspension and electrics.